Marie Osmond’s 18-year-old son, Michael Blosil, committed suicide Friday night in Los Angeles by jumping out of his apartment window around 9:00 p.m. According to reports, Micheal Blosil left a suicide note sighting a life-long battle with depression as the reason for his death; he felt he had no friends and didn’t fit in. 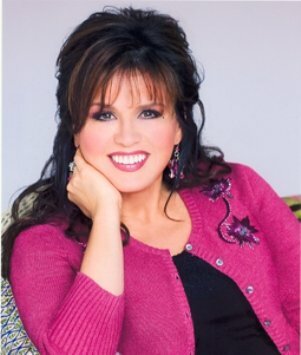 Marie Osmond and her family are no strangers to hard times. Man, this is the second suicide in the land of celebrity in as many weeks. What is going on?? My heart breaks for the entire family. I have suffered from depression my whole life and it is like being in a prison. The feeling of emptiness and loneliness are more than one can stand at times. I have been on the edge many times, but what I want to make certain of is that Marie and her family not blame themselves. Michael made this decision, and there is nothing that she or anyone could have done to stop it. When a person makes up their mind to take their lives to rid themselves of the pain, there is nothing that can be done to change that. My thoughts and prayers go out to the entire family. 53 queries in 0.695 seconds.